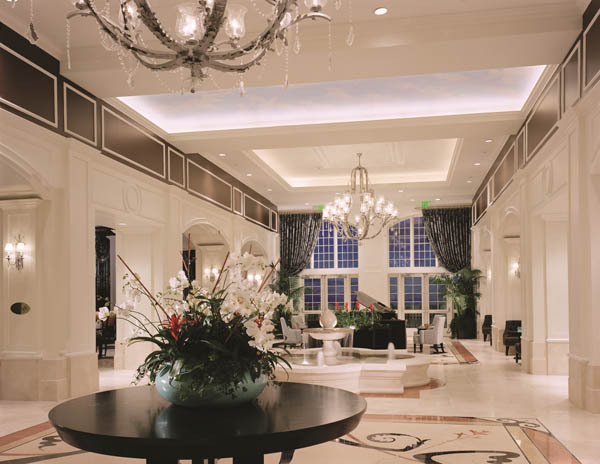 You are exactly one flight away from paradise at the Reunion Resort in Orlando, FL. Once you drive past the gates of the resort, you are immediately greeted by a row of palm trees and a staff that makes every request possible. Each room is meticulously kept and feels like home no matter how long you plan on staying. Out of the many resorts we get to cover, the food at Reunion Resort is unparalleled. From the incredible sushi chef in the lobby bar to the outstanding steakhouse on the 11th floor of the hotel, the meals that Reunion offers are magnificent. One thing Reunion has perfected is their cocktail menu. At each restaurant, the cocktail list is expansive and makes your mouth water. Each drink is perfectly crafted and offers an ideal way to start your meal off. If golf is your game, Reunion is your place with 54 holes of championship golf. Three courses are designed by the greatest players of all time, Jack Nicklaus, Arnold Palmer, and Tom Watson. Can you beat that? There is simply no shortage of fun for the entire family when you’re staying at Reunion. 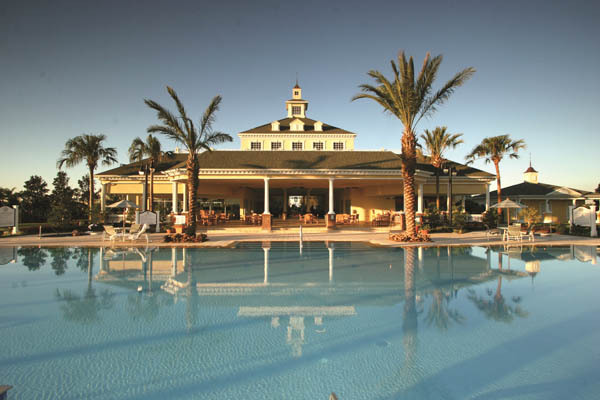 Only 2 and a half hours away from JFK, paradise is just a short plane ride away at the Reunion Resort.